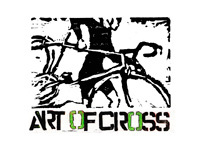 CITY CROSS AT LONG BEACH BIKE FEST! 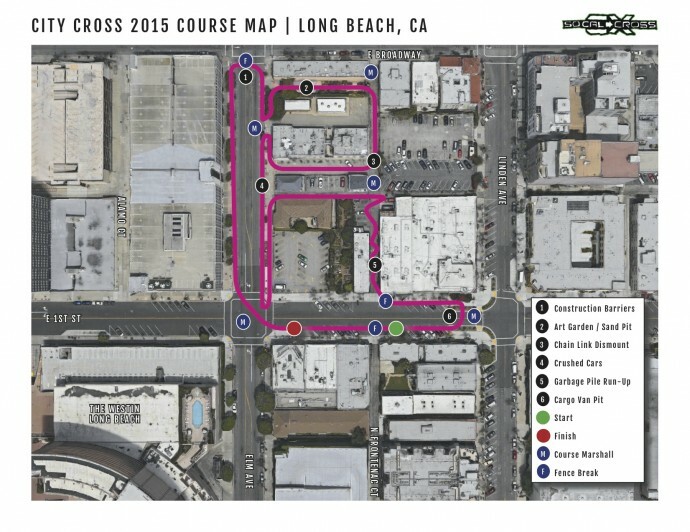 SoCalCross and Bikeable Communities host City Cross - Saturday, May 30th! 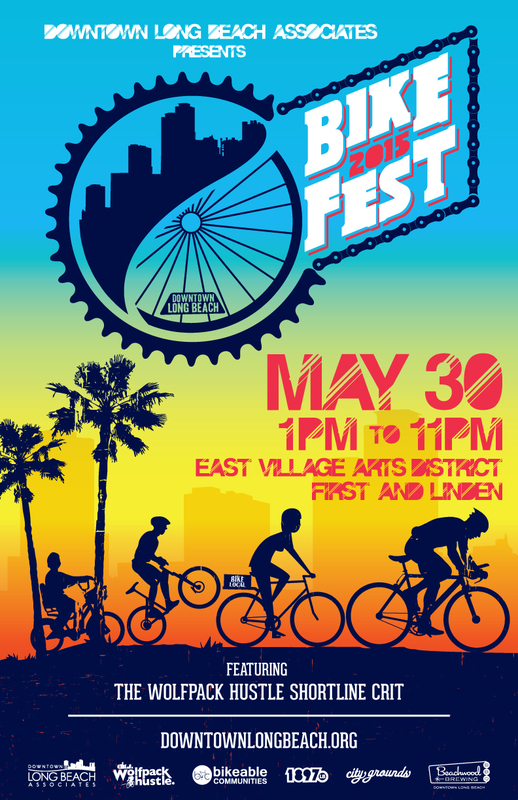 Don’t miss the Long Beach Bike Fest Saturday, May 30th! Brought to you by the Long Beach Business Associates! The event celebrates bike-friendly Long Beach with a brand new City Cross cyclo-cross race, a Kids Bike Race, a Fixed Gear Skills Competition on Broadway and Gold Sprint races from the stage. 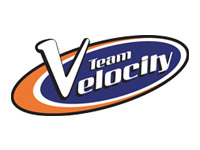 the evening finale will be the return of the Wolfpack Hustle Shortline Crit! Bike enthusiasts can enjoy the competitive elements then kick-back in the Beachwood & Friends craft beer garden with thousands of spectators enjoying live music, a vintage bike display, vendor village expo and more! SoCalCross and Bikeable Communiites present City Cross with the debut a new fun and exciting 0.8 km course with plenty of punch to pack the City Cross COURSE including: construction zone barriers, art sculpture garden Beach Sand pit, a crushed car ramp fly over, tricky back alley section complete with dumpsters and a trash pile run up, a cargo van bike pit transition offering an exciting pavement sprint finish on 1st street! 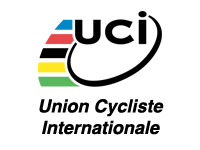 CX Men/Women categories will be grouped into qualifying heats to determine championship finals Men Women: A/B/SingleSpeed. CX C Beginner & Juniors and races will be one race no qualifiers. Prizes awarded to top 3 in each category for A/B/C/Juniors. Costume Cross Race will award best dressed costume and best bike to be decided after the A/B/SS finals starting at 3PM! 1:45PM City Cross Costume Sweet Bike Fun Race! 3:00PM City Cross Best Costume and Best Bike Contest! REGISTER Online: CLICK HERE Online registration closes at 9PM Friday May 29th. Race Day registration is available starting at at 11AM and closes 30 minutes before each race. CX Rental bikes are available! Reserve online with registration or first come first serve at race. Best to bring your own pedals or we’ll have: SPD, Time, Crank Bros and flat as available.